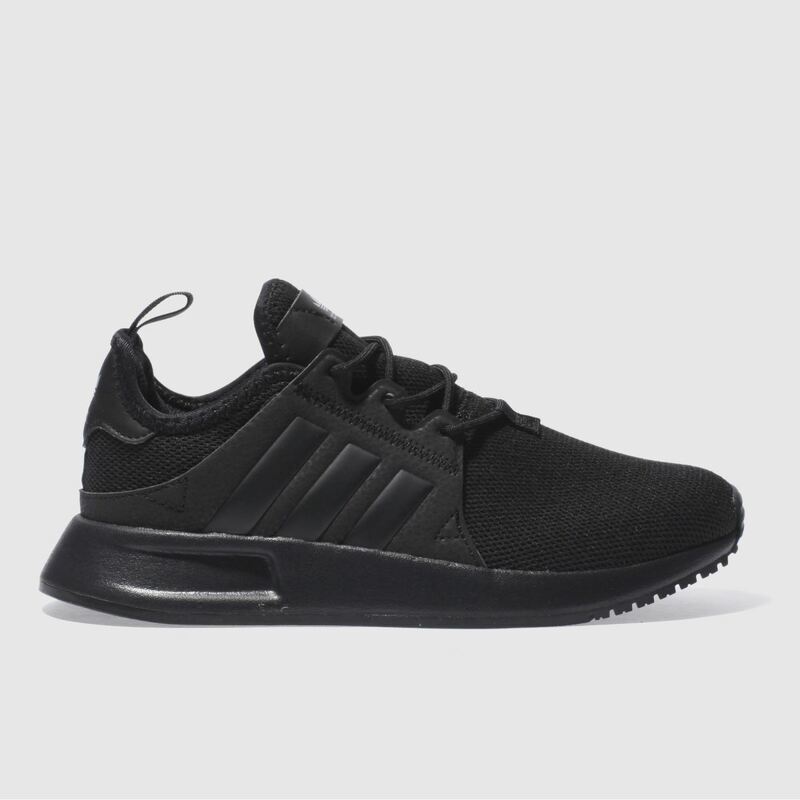 Sprinting onto the scene, the adidas X_PLR arrives for kids. 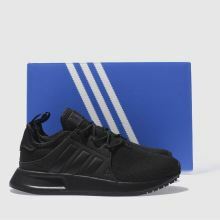 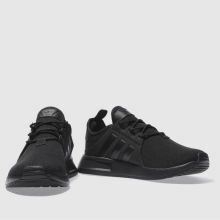 The running-inspired profile features a slick all-black upper, crafted with breathable mesh and branded man-made overlays. 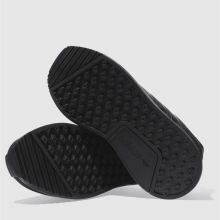 A cushioned EVA midsole and flexible rubber outsole finishes nicely.